Healthcare is arguably the only major industry in the U.S. that hasn’t fully embraced automation. Many facilities take advantage of automated patient discharge and electronic healthcare records, but there are still many activities that are not automated. Using automation to manage risk in healthcare confers many other benefits, including labor savings, improved quality and consistency, and reduced waste. Risk management is at the forefront of ensuring facility longevity and financial stability. With the expected rapid growth of healthcare between 2010 and 2020, the potential risks will also grow. 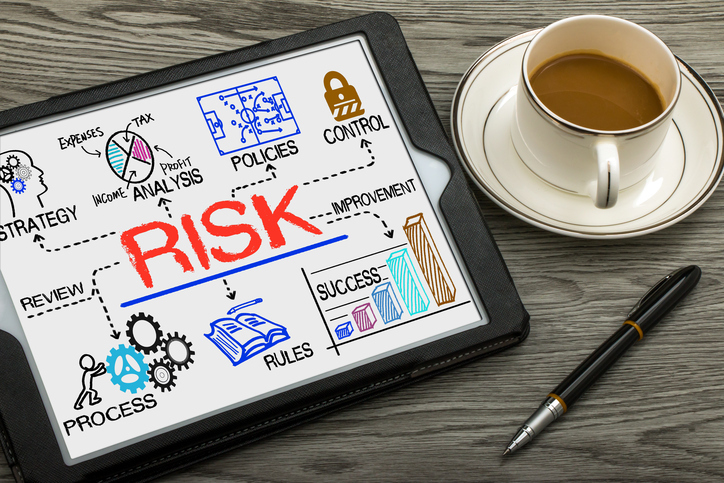 In order to effectively manage risk in healthcare, it is important for facilities to identify possible issues that may compromise the quality of patient care. In addition, it is imperative for healthcare leaders to take advantage of automation and explore ways it can manage risk in healthcare. For every second that goes by without having real-time schedules, potential problems with patient care increases. With MDsyncNET’s automated physician on-call scheduling software, the creation and management of physician on-call schedules is streamlined in real-time. Instead of combining a mixture of emails, faxes, phone calls, and voicemail to create an on-call schedule, the automated software permits online sharing and updating of schedule information. By eliminating the manual process of creating on-call schedules in favor of real-time web based automation, user errors are reduced and staff can have access and make updates to the schedule — inside and out of the hospital. This provides the peace of mind that, when a crisis happens, both the physician’s on-call schedule and contact information will be accurate and accessible. The most important aspect of healthcare is the needs of the patient. One way to enhance the patient experience – and manage risk in healthcare – is to provide timely intervention by physicians. Taking time to locate physicians with outdated schedule or contact information is frustrating. MDsyncNET’s phone directories software ensures that physician contact information is always accurate and readily available to authorized users. This allows your staff to connect with physicians faster so patients can get the help they need with the least amount of time and effort. Automation can manage risk in healthcare because it eliminates errors and enhances the patient experience. If you have questions about MDsyncNET’s physician on-call scheduling software, we would love to schedule a demo with you!